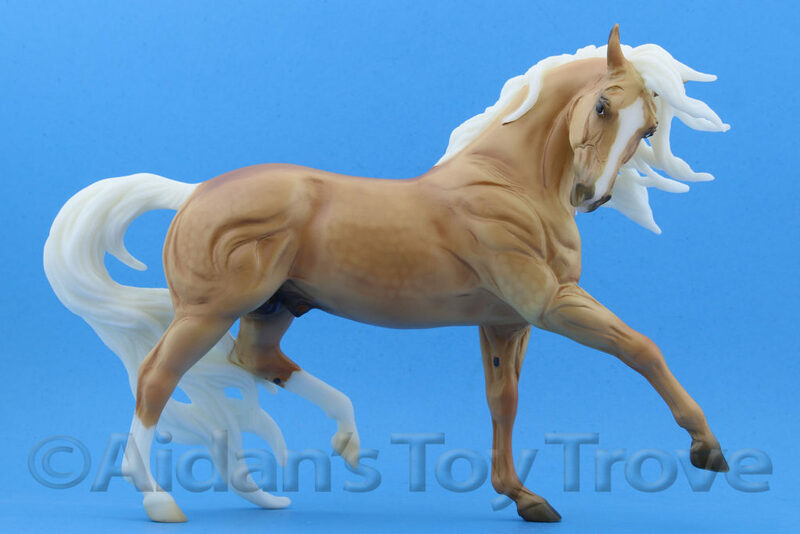 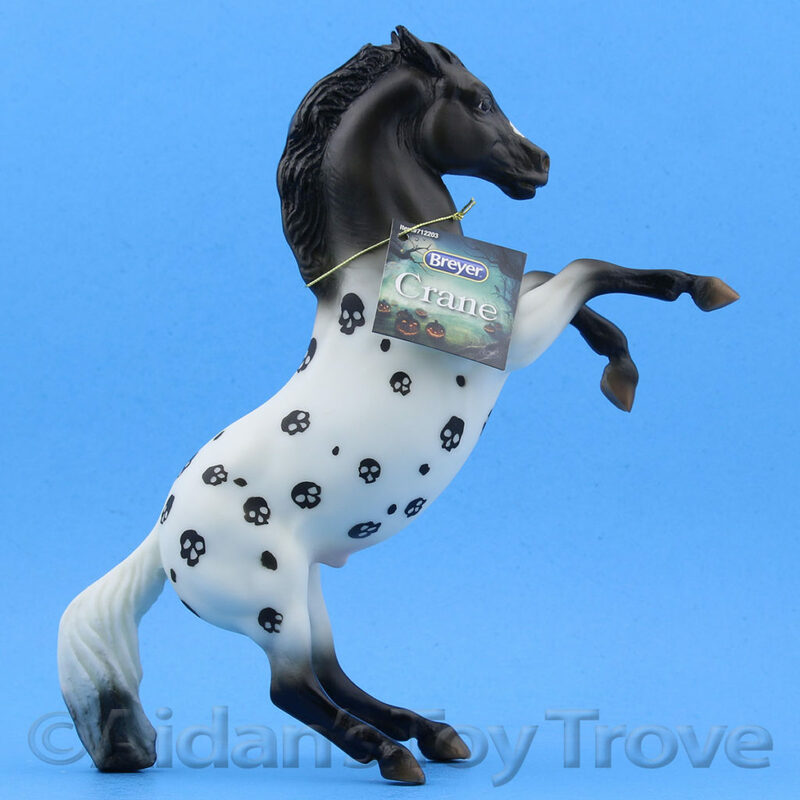 Home » Model Horse	» Rare Breyer Horse Jackpot Box Revealed On YouTube! 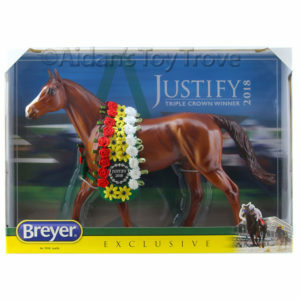 Rare Breyer Horse Jackpot Box Revealed On YouTube! 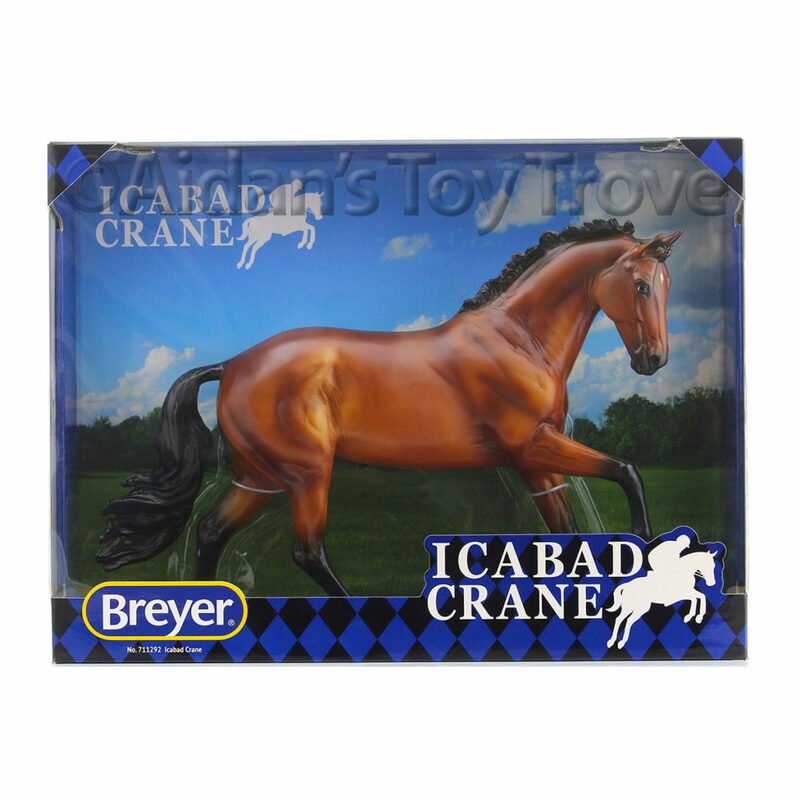 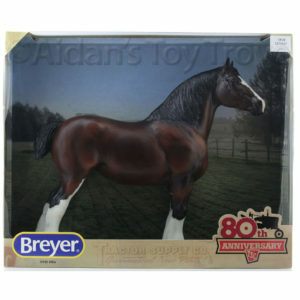 We purchase entire Breyer Collections. 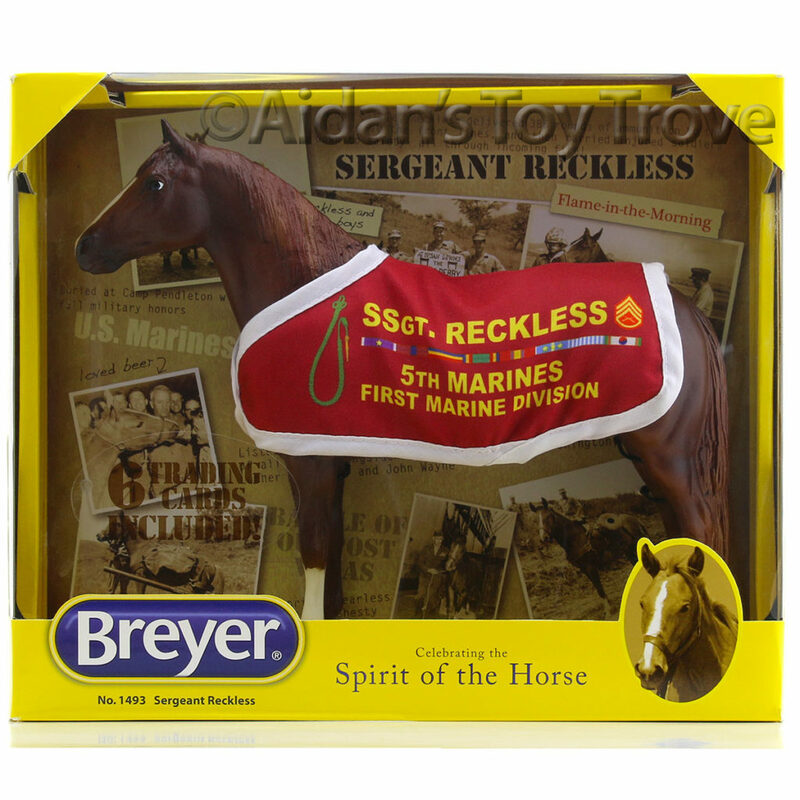 Last week, we stumbled upon a particularly good box that hadn’t yet been entered into inventory. 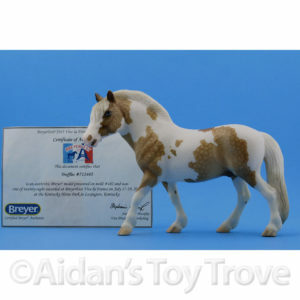 There are lots of Connoisseur horses, BreyerWest horses and even some BreyerFest Volunteer horses! 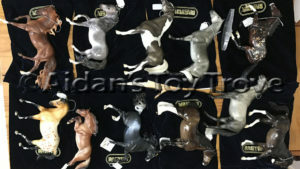 If you want to see some eye candy, please check it out! 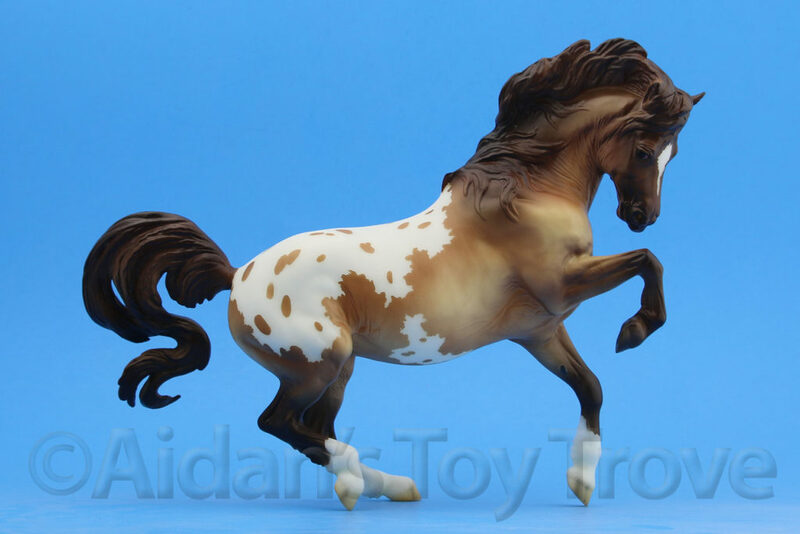 Would you like to see more videos like this from us in the future? 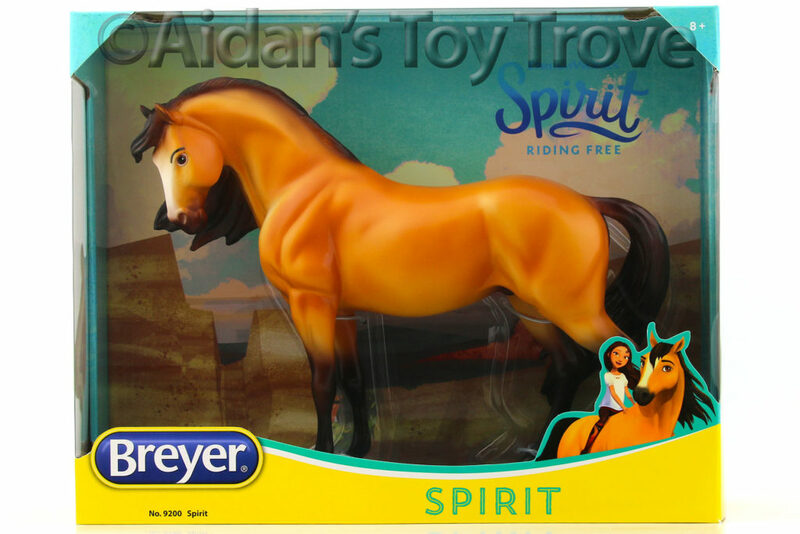 Please Like and Follow Aidan’s Toy Trove YouTube Channel 🙂 As always, thank you everyone for your continued support. 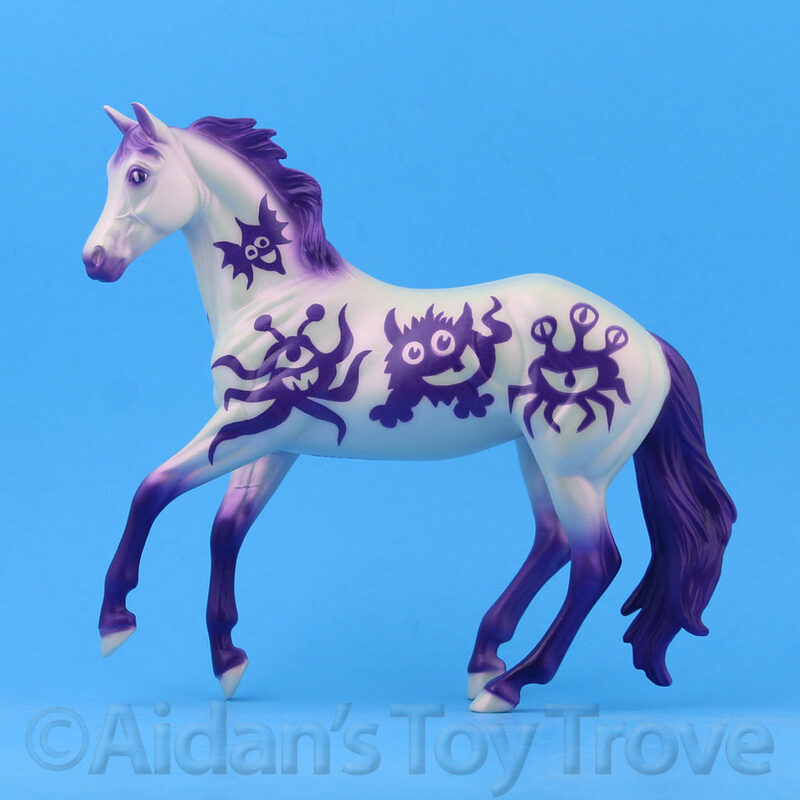 We hope that you enjoy the video! 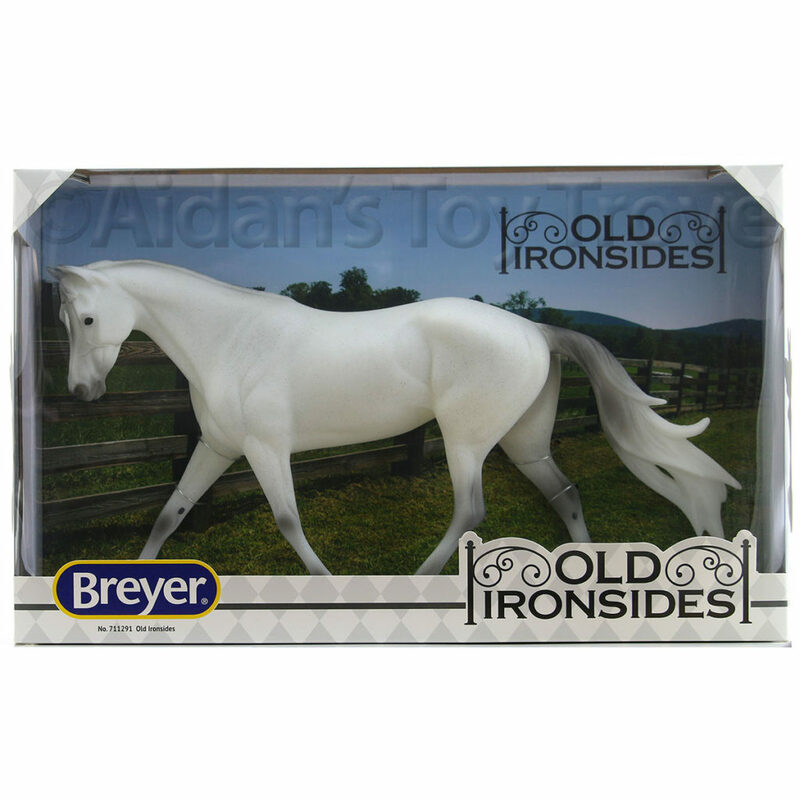 3 Responses to Rare Breyer Horse Jackpot Box Revealed On YouTube! 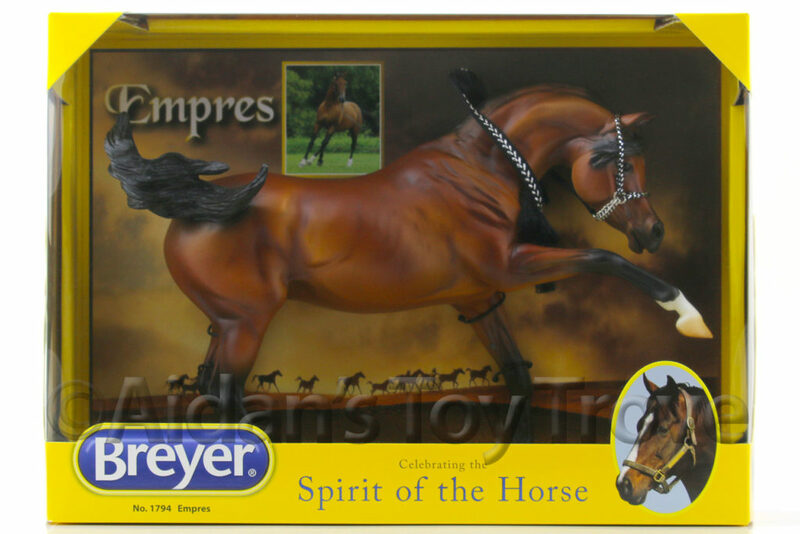 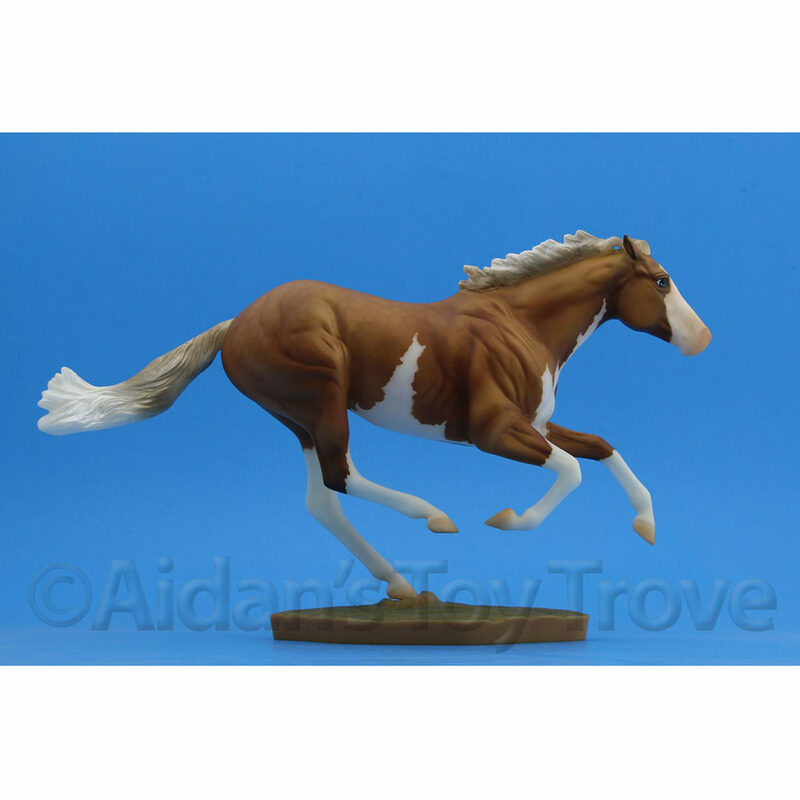 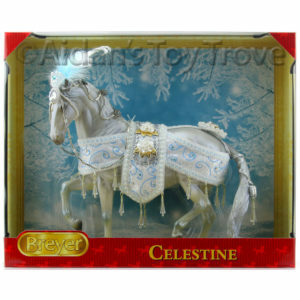 « Breyer Glossy Cosette Review + YouTube Video!